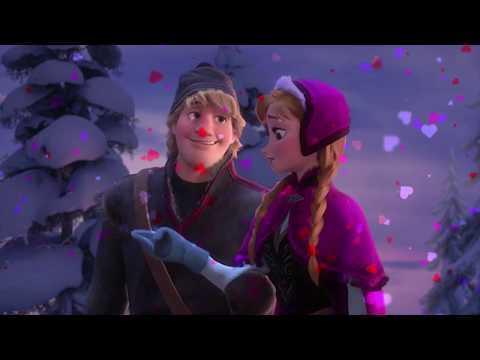 do Du think kristoff is right for anna? Do Du think Kristoff should be considered a Disney Prince? Die Fanauswahl: Yes, I consider him one already! „Jared Leto from Thirty Sekunden to mars!" squealed Anna. „What!?" exclaimed Anna. „He's one of the hottest guy alive Kristoff, how can Du not know him?!" asked Anna. Sven, don't Du think that's true? Sven, don’t Du think that’s true? Sven, don’t Du think that I’m right? 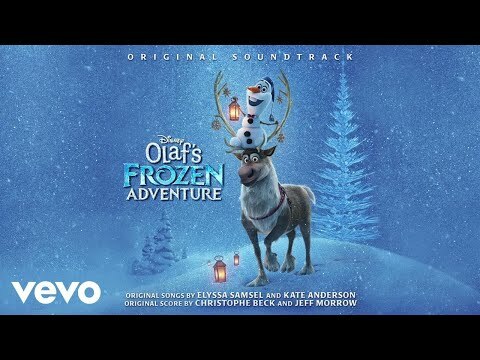 What makes Kristoff and Sven turn around and go back to Arendelle to save Anna?